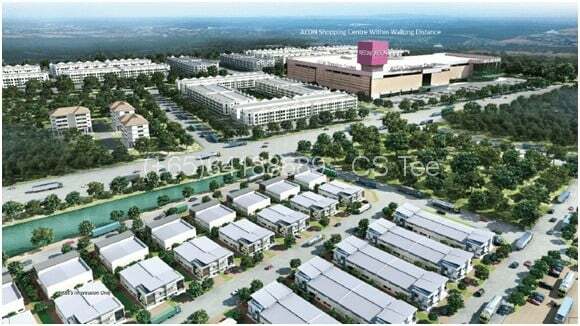 Johor’s Most Innovative Industrial Development Located in Kulaijaya. 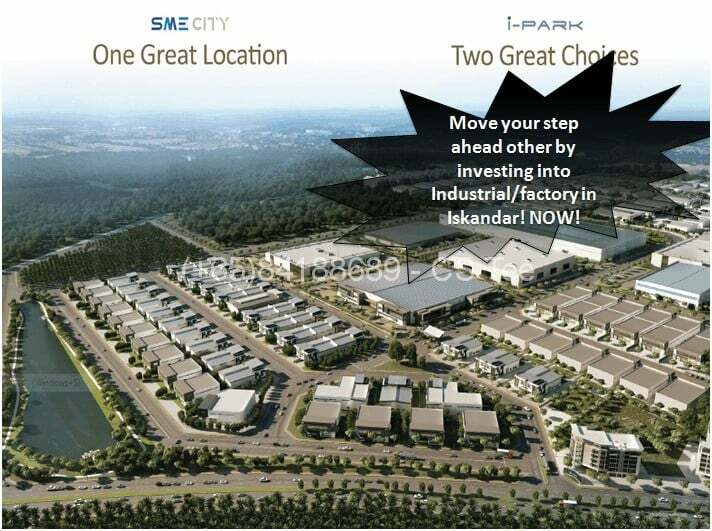 Boasting excellent connectivity, SME City, i-Park @ Indahpura is strategically located in the Indahpura Township & is easily Foxconn Technology accessible via a network of prominent highways & roads. 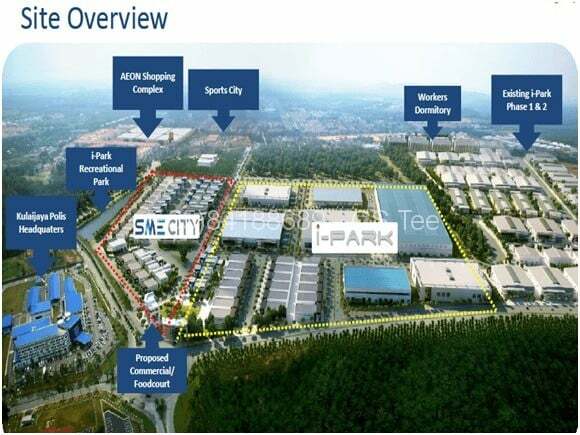 SME City @ Indahpura, comprising 43 acres of land, total 85 units (i.e 36 units cluster, 34 units semi-detached and 15 units detached factories) with built up sizes ranging approx. from 5,589 sq ft. to 14,336 sq ft. Taiwan’s Foxconn Technology Group, best known for making iPhones and iPads for Apple Inc, has set up a factory in Indahpura Industrial Park that has been operating since late 2011! A reputable developer with 20 years’ experience with over 200 projects involving clients from Europe, Asia Pacific, and the America, investing in the Asia Pacific regions. A.M.E Construction Sdn. Bhd. 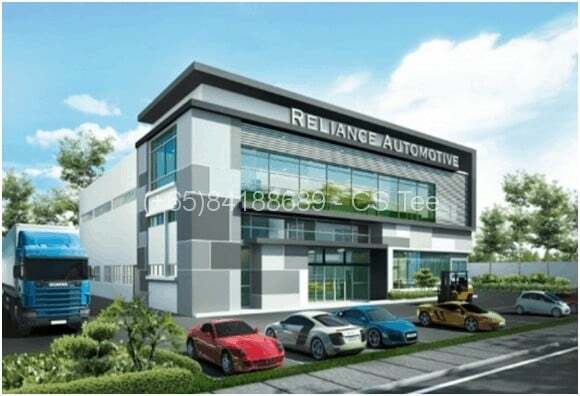 is one of the leading specialized construction company based in Johor Bahru providing a total solution to investors intending to invest in factories, warehouse & commercial shop. BMW Parts Distribution Center on Jul 2004. Nippon Express (M) Sdn. Bhd. 2008. Port Tanjunbg Pelepas, Johor 2007-2010. Asiaflex Products Sdn. Bhd. 2009-2010. Superfood Technology Sdn. Bhd. on 1997-2006 & 2012. Dyson Manufacturing Sdn. Bhd. UK Based company on 2004/2005-2012. environment and green street concept in which lush landscaping and intelligently planned drainage systems optimizes the nature‐friendly environment. + 25 mins drive from 2nd link highway to Singapore.